@SGIFF2015: ‘The Songs We Sang’ by Eva Tang Debuting Today! 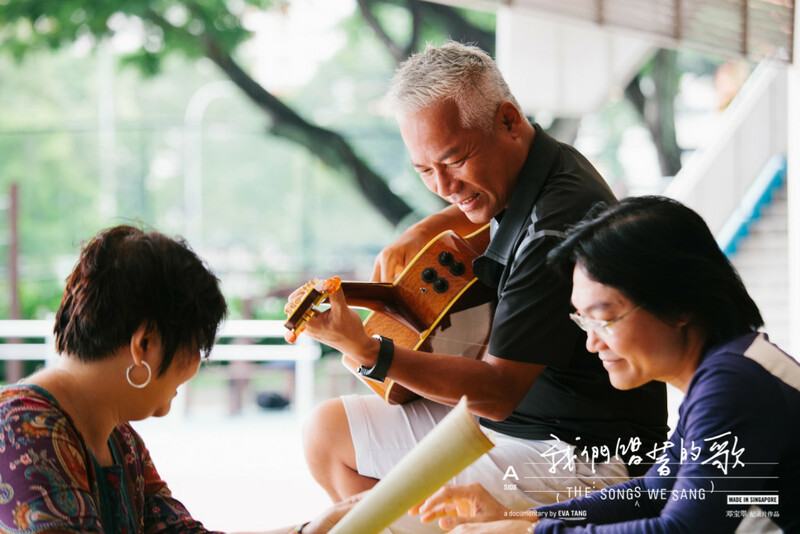 The world premiere of ‘The Songs We Sang’ (我们唱着的歌) will take place today at the Esplanade, in conjunction with the Singapore International Film Festival (SGIFF). Singapore filmmaker Eva Tang’s first feature documentary, The Songs We Sang is about the journey of Xinyao (literally “songs of Singapore” in Mandarin). A powerful artistic movement in the 1980s, Xinyao was characterised by its uniquely local Chinese language songs about family, friendships and everyday life in Singapore. The style came to be immensely popular among the Mandarin-speaking community in Singapore and the region. In The Songs We Sang, Tang seeks to capture the spirit of this movement, which she has described as a significant part of a nation’s collective cultural heritage. “Xinyao is our only music movement that was led by the students and originated from the campuses. It tells the stories of youths, about idealism, about an age of innocence. These ‘faces’ and ‘articulations’ are disappearing, which make it more imperative to present this history with sensitivity and authenticity,” Tang said in a Q & A on the film's official site. For an indie Chinese-language local film, The Songs We Sang has already enjoyed phenomenal success prior to its first screening. In July 2014, Tang organised a “Xinyao Reunion” concert at Bras Basah Complex. She invited key figures from the Xinyao genre such as Eric Moo, Dawn Gan, Liang Wern Fook, Roy Loi, Koh Nam Seng and Pan Ying. A crowd of over 2,000 people thronged the normally quiet mall in support. Tickets for this evening’s screening of The Songs We Sang sold out more than a month in advance, with all 1,400 seats snapped up in nine days. 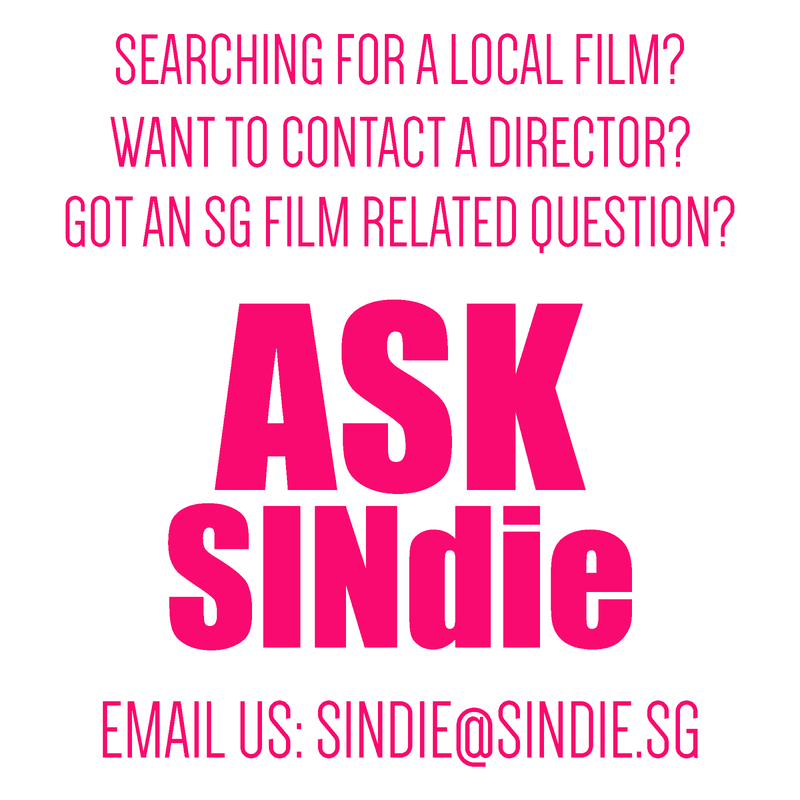 For those who were unable to get hold of tickets to the premiere, the movie will also have a theatrical release in Singapore at an unconfirmed later date. For more details and updates, visit the official site of The Songs We Sang or its Facebook page.